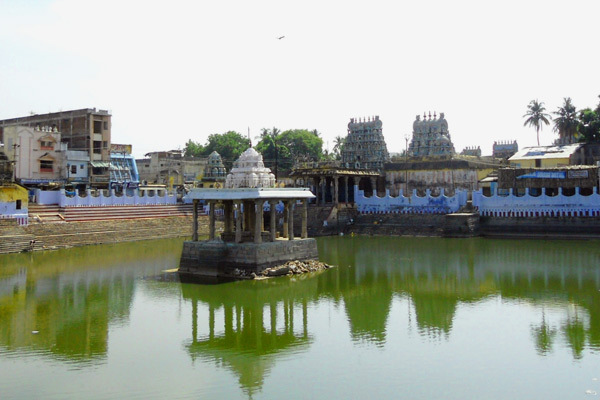 Swamimalai is a panchayat town near Kumbakonam in Thanjavur District in the Indian state of Tamil Nadu. 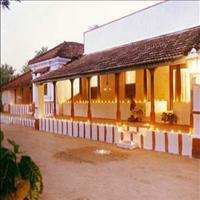 It lies on the banks of river Cauvery, on the road connecting Kumbakonam and Thiruvaiyaru. It is most famous for the being one of the six "Padai Veedugal" (Battle Camps) of the Lord Murugan. The name of the town means "God&apos;s mountain". It has the only school that teaches the art (craft) of making bronze icons. 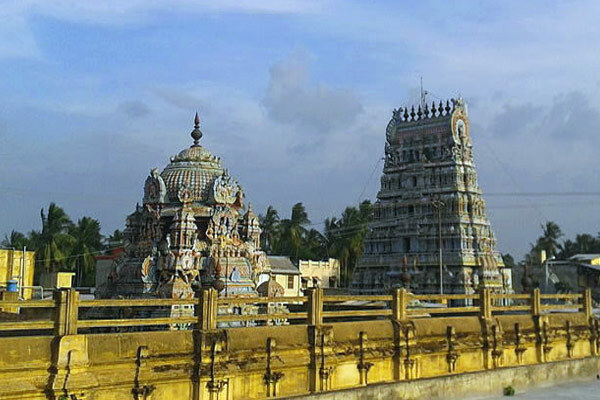 Like the rest of this part of the Thanjavur District it is mainly an agricultural town producing rice and sugar cane. Swamimalai is located at 10.95°N 79.33°E. It has an average elevation of 25 meters (82 feet). 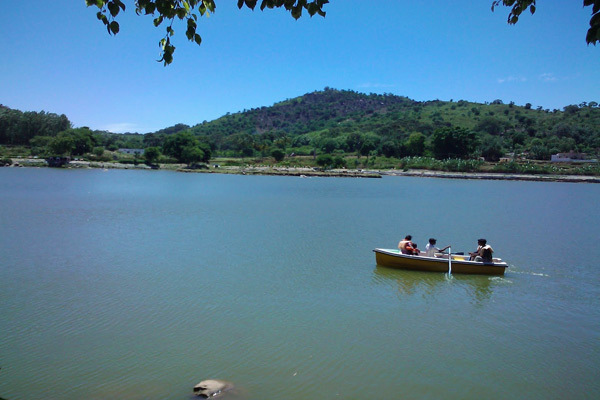 Swamimalai experiences hot, moderate and pleasant climate in different seasons. Summers (March to May) are somewhat hot with temperature in the range of 30 °C to 39 °C,Tourists prefer to avoid hot days in April and May. 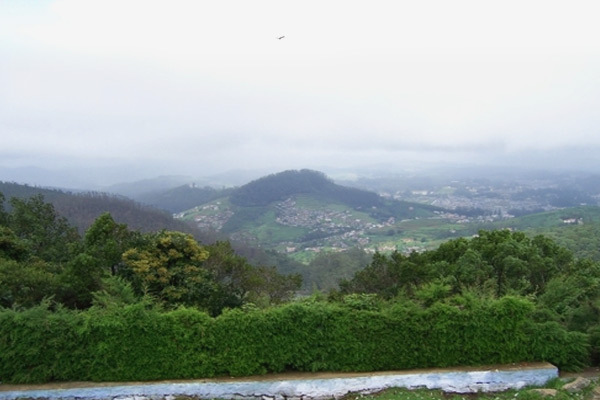 Monsoons (June to September) are accompanied with medium showers and Swamimalai is beautiful in the rainy season. Winters (December to February) are pleasant with moderate temperatures in a range of 21°C to 29°C. Best Season to visit Swamimalai is October to March. June to September is humid but pleasant with moderate temperature and suitable for temple visits. October to March is ideal for religious visits and all kinds of Touristic visits.